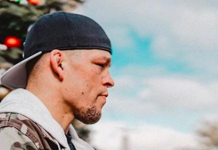 Contender Series winner Domingo Pilarte will have to wait a bit longer to make his UFC debut. 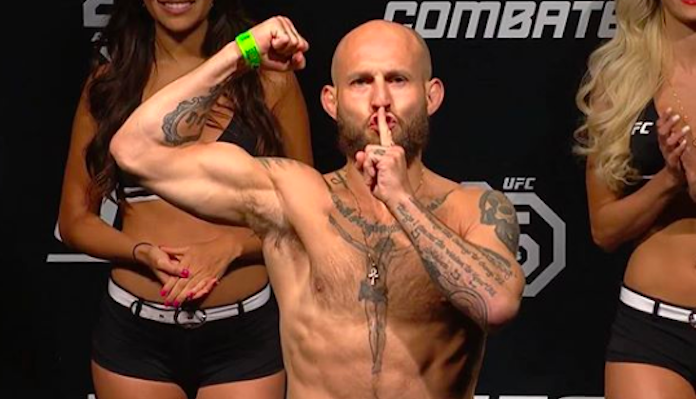 According to his UFC 230 opponent Brian Kelleher in a recent interview with The Terphouse, Pilarte has been removed from the card due to undisclosed reasons. Instead Kelleher will face another Contender Series alum in Montel Jackson on Nov. 3 at Madison Square Garden. 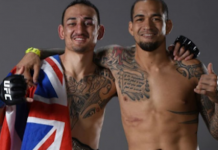 Jackson (6-1) will be looking for his first win in the octagon as he dropped his short-notice UFC debut to Ricky Simon back in August at UFC 227. The 26-year-old replaced Benito Lopez in that matchup who was pulled from the card due to a foot injury. Despite Jackson dropping a unanimous decision in the fight, the Pura Vida MMA standout showed a lot of promise in his promotional debut. 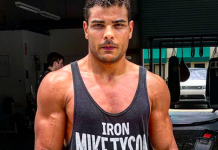 Jackson defeated CES MMA veteran Rico DiSciullo via TKO at Dana White’s Contender Series in June. Despite a dominant performance, a few fouls in the matchup cost him a UFC contract at the time. Instead he was called up on short notice to face Simon. The Milwaukee native has never lost back-to-back fights in his career. Brian Kelleher (19-9) is coming off the first TKO loss of his career when he was finished by John Lineker at UFC 224 in May. 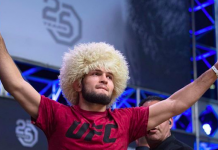 Prior to that, “Boom” was riding back-to-back wins over Damian Stasiak and former UFC bantamweight champion Renan Barao. 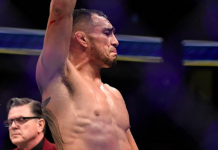 The 32-year-old has gone 3-2 in the octagon, most notably submitting Iuri Alcantara at UFC 212 in his promotional debut. Brian Kelleher hasn’t lost two-straight fights since Nov. 2013 and holds wins outside the UFC over Julio Arce (twice) and Andre Soukhamthath. He’s only gone the distance once in his last seven fights. UFC 230 takes place at Madison Square Garden in New York on Nov. 3 and is headlined by Daniel Cormier defending his heavyweight title against Derrick Lewis. 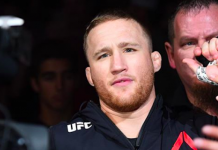 This article first appeared on BJPENN.COM on 10/11/2018.